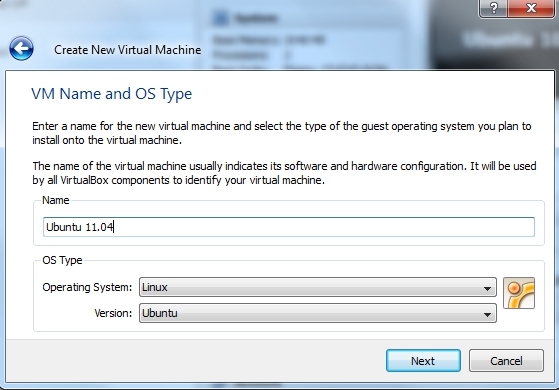 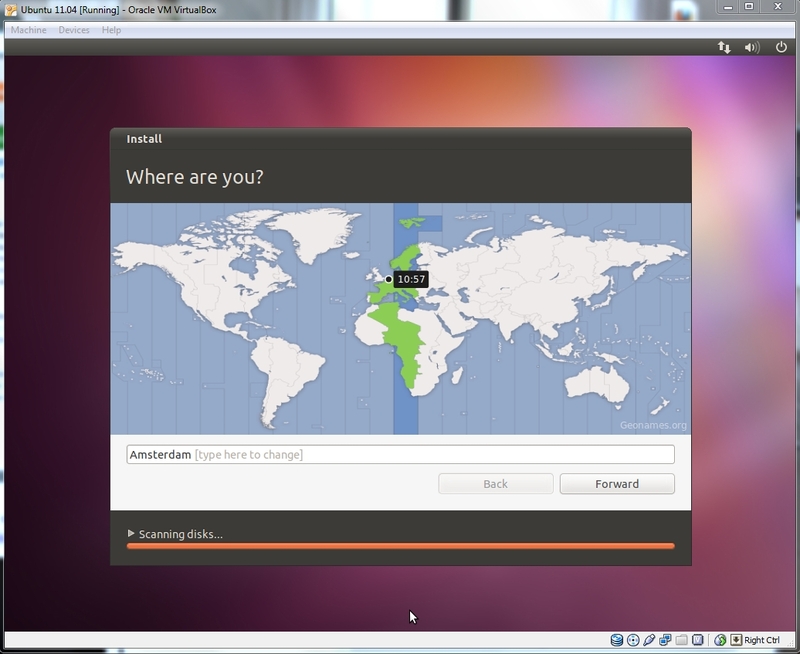 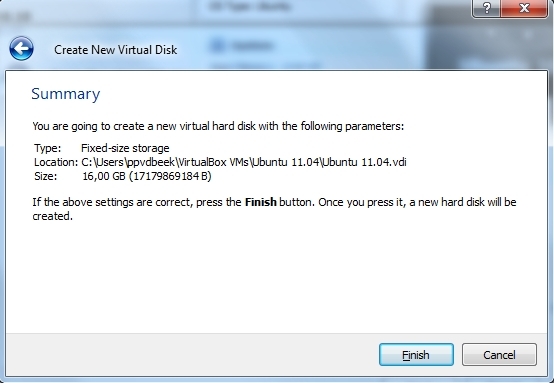 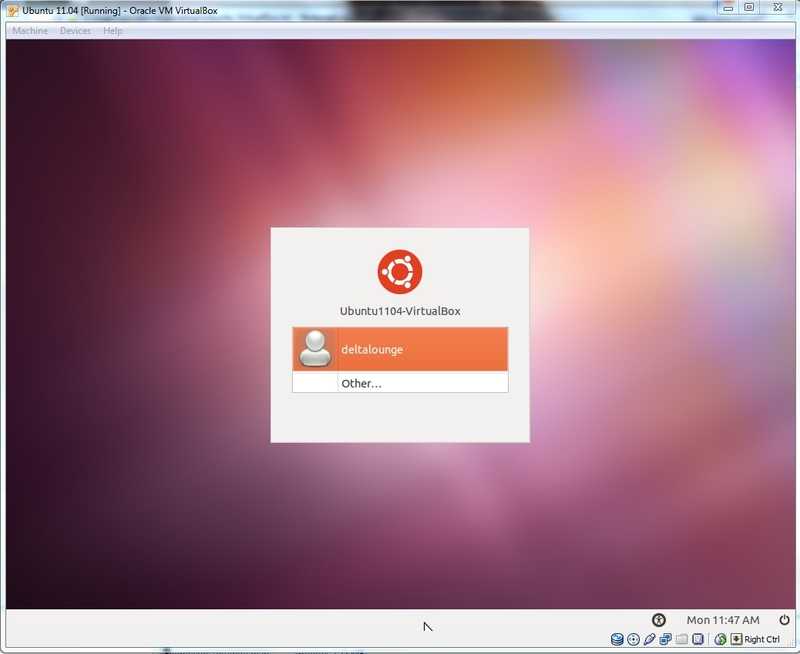 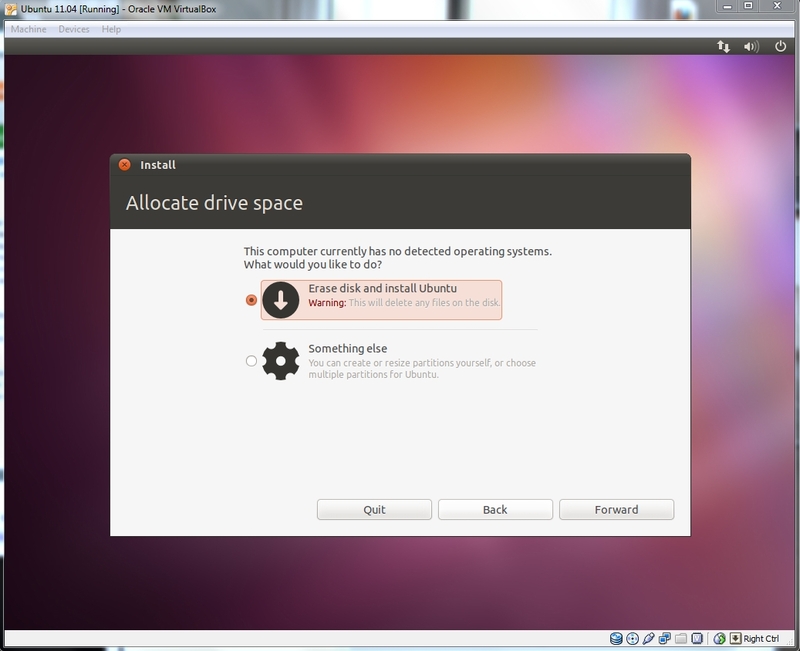 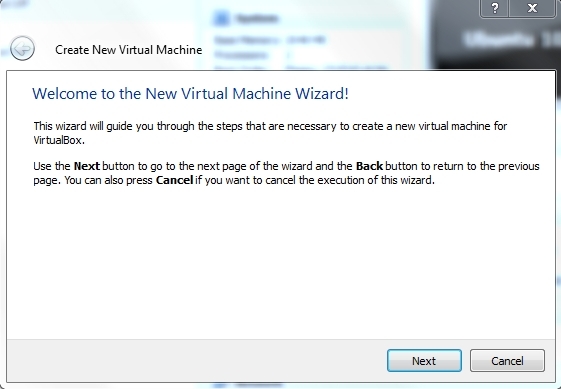 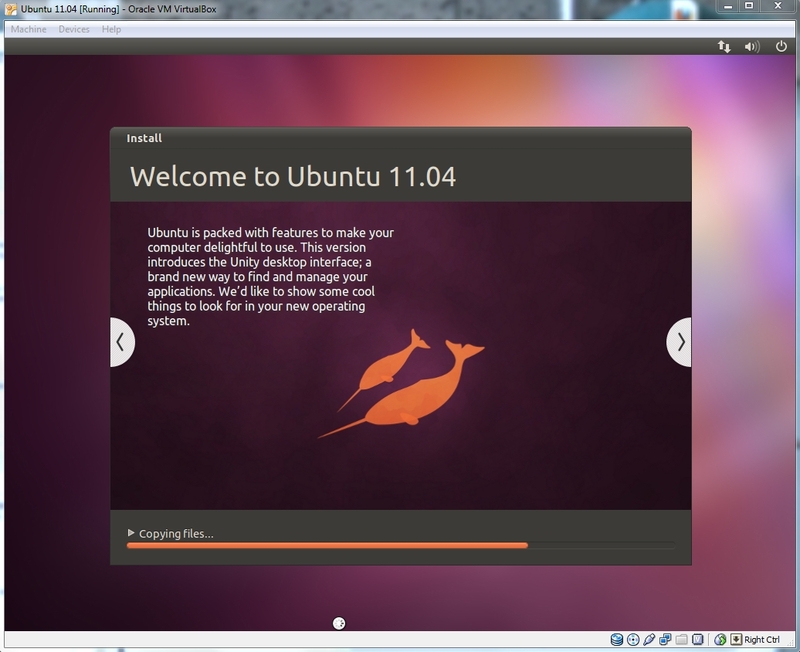 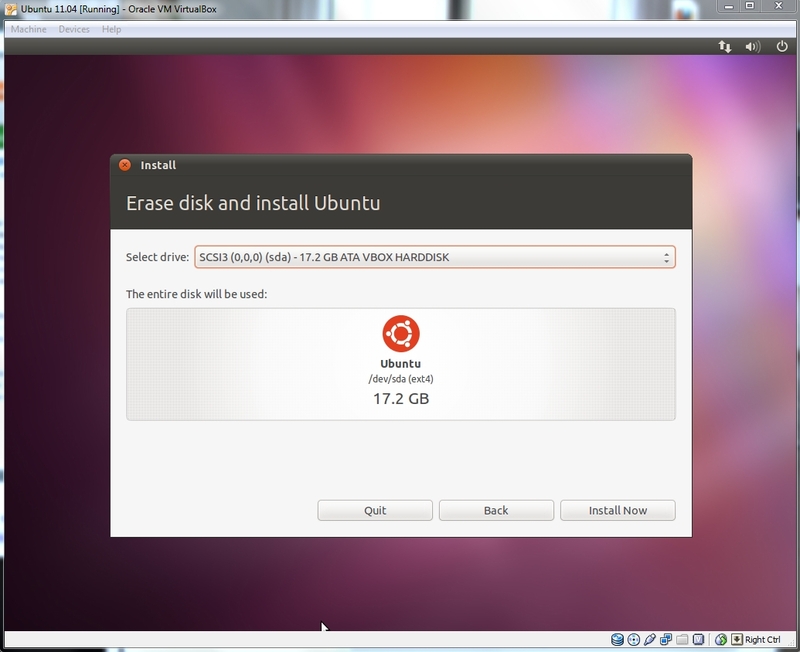 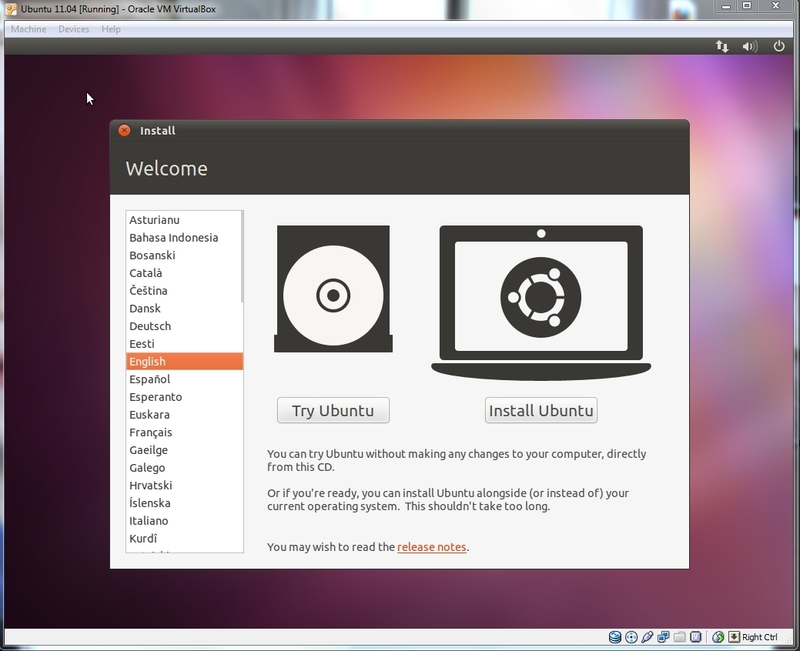 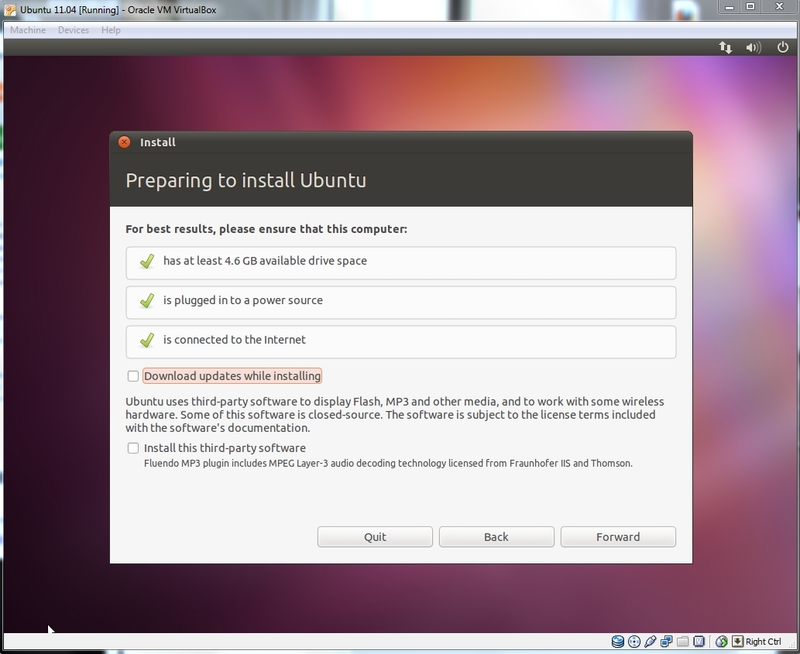 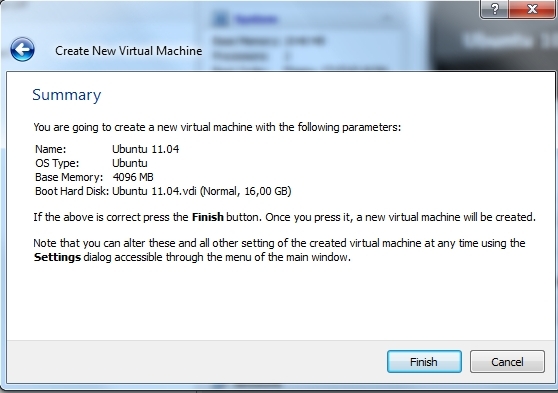 This post will show you how to install Ubuntu 11.04 in VirtualBox (Recently a post on installing Ubuntu 12.04 in VirtualBox became available and even more recent installing Ubuntu 13.04 in VirtualBox). 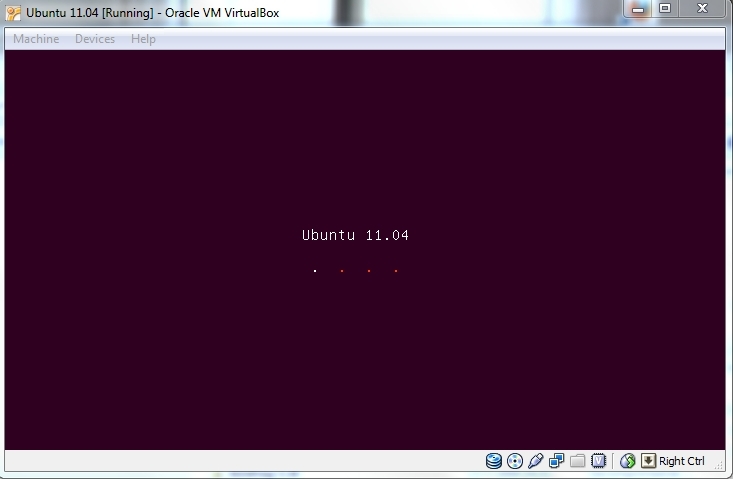 In later posts this will be used to run: JRockit 64 bit, WebLogic Server (WLS) and Oracle Service Bus (OSB). 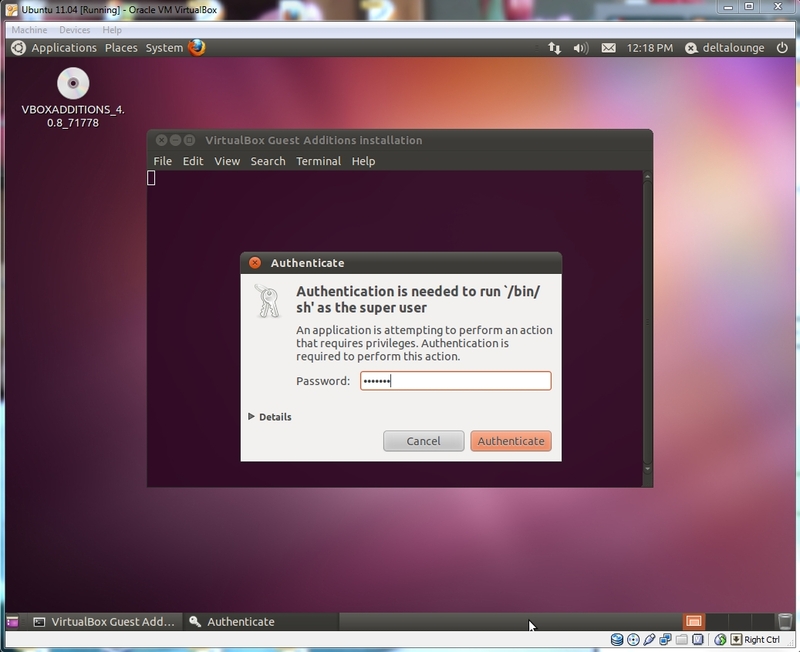 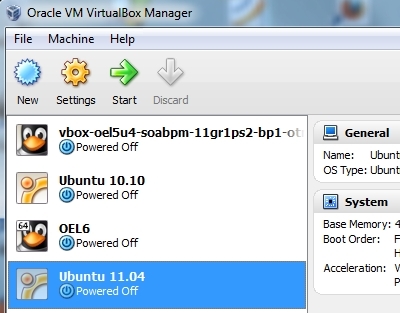 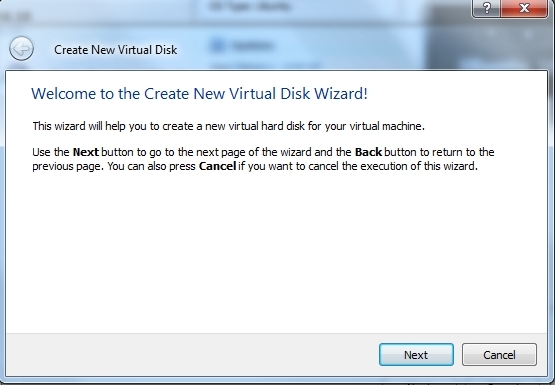 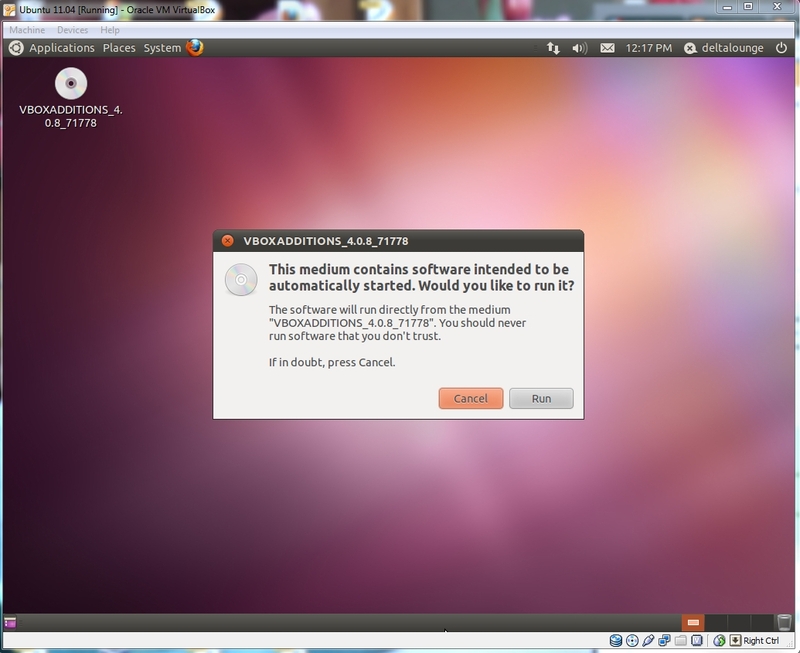 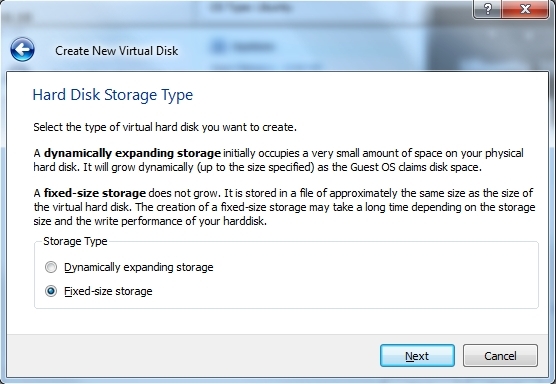 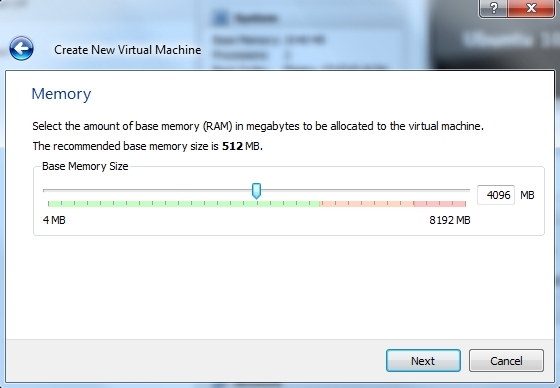 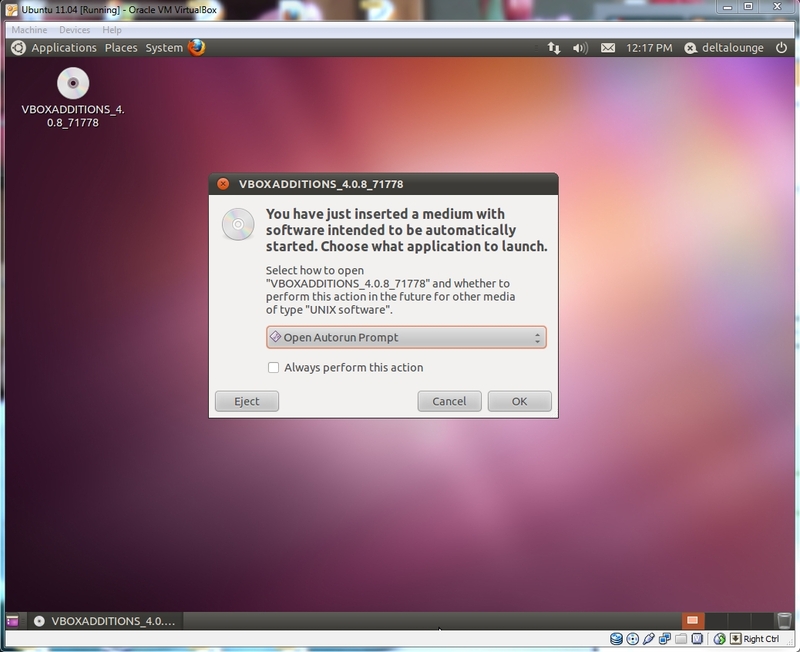 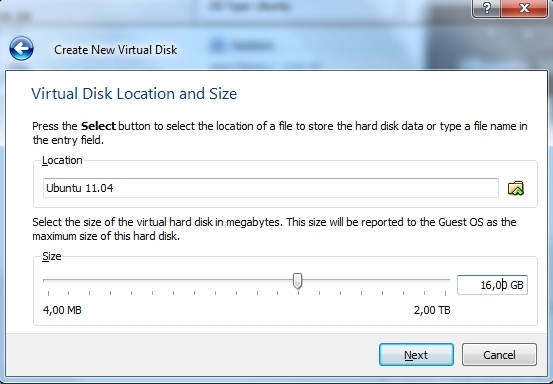 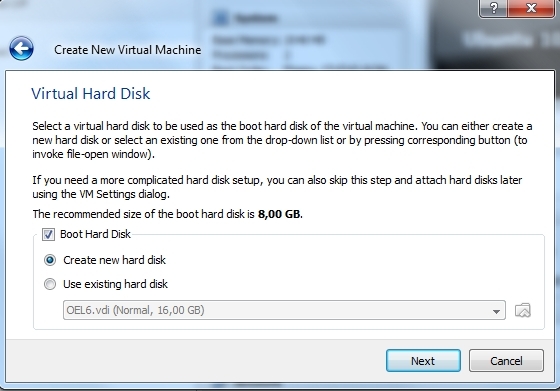 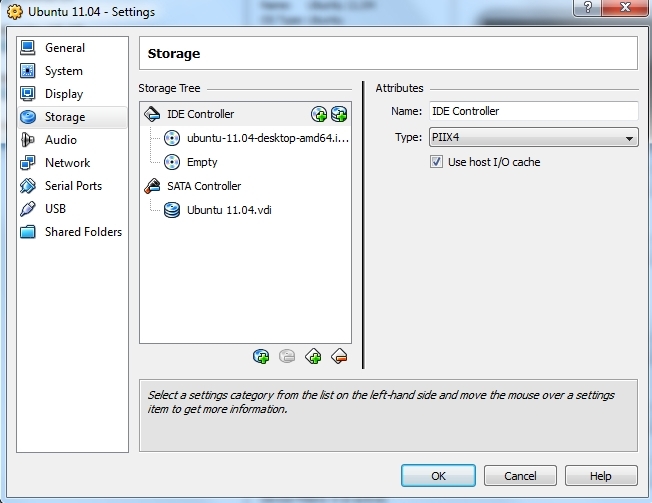 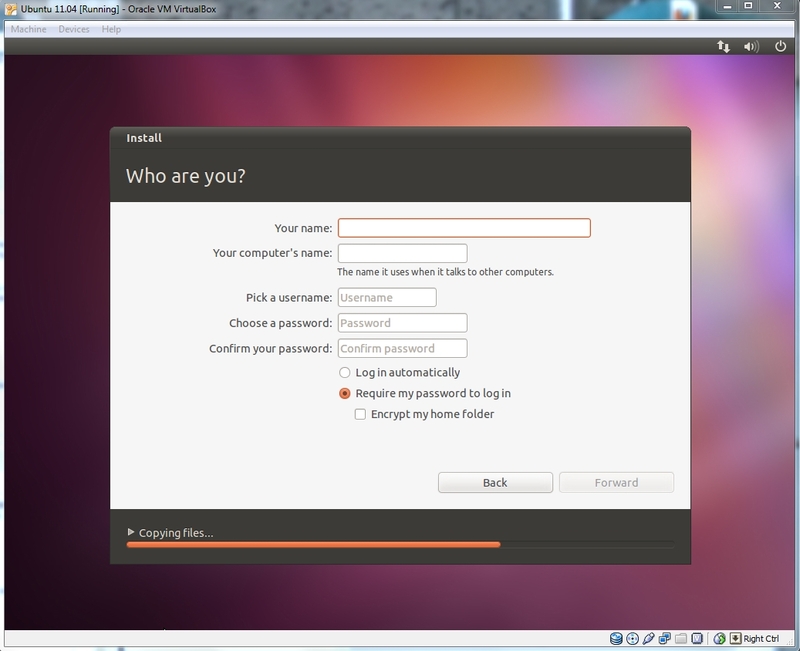 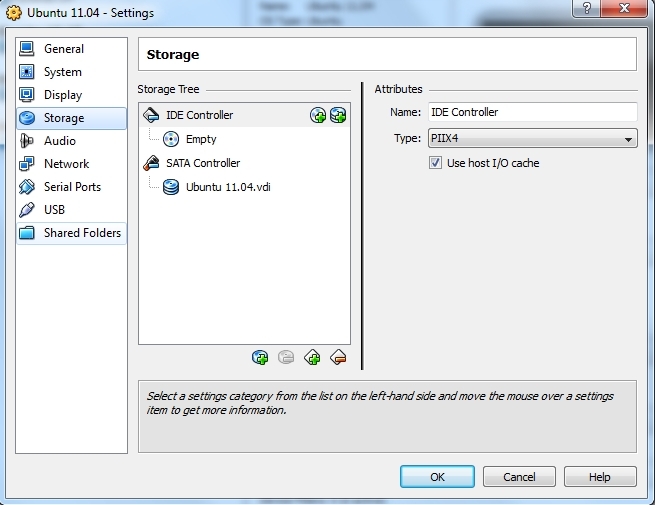 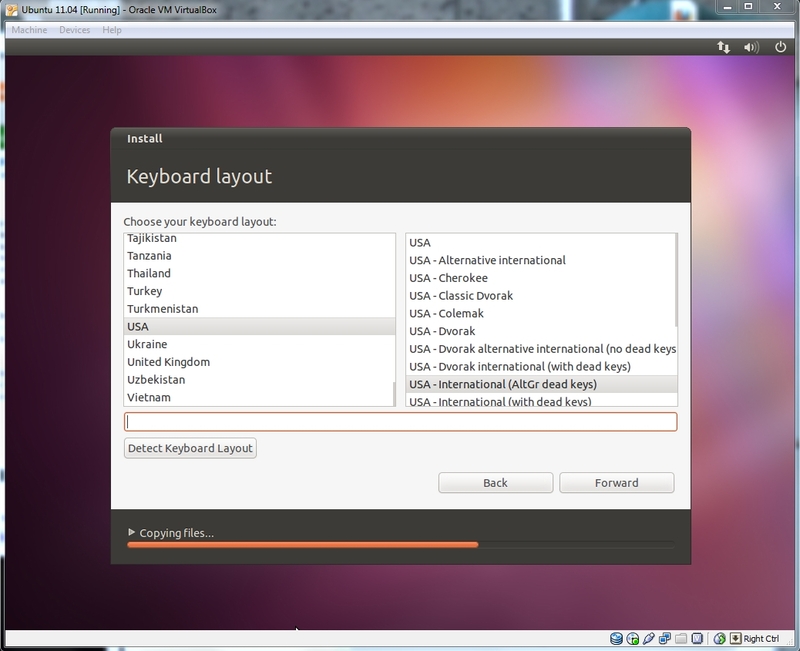 This entry was posted in Open Source, Oracle, Service Bus, WLS and tagged Install, Ubuntu, VirtualBox on 2011/06/08 by PeterPaul.